For nearly two decades, one man was the face of an entire city that has seen its share of hard times. 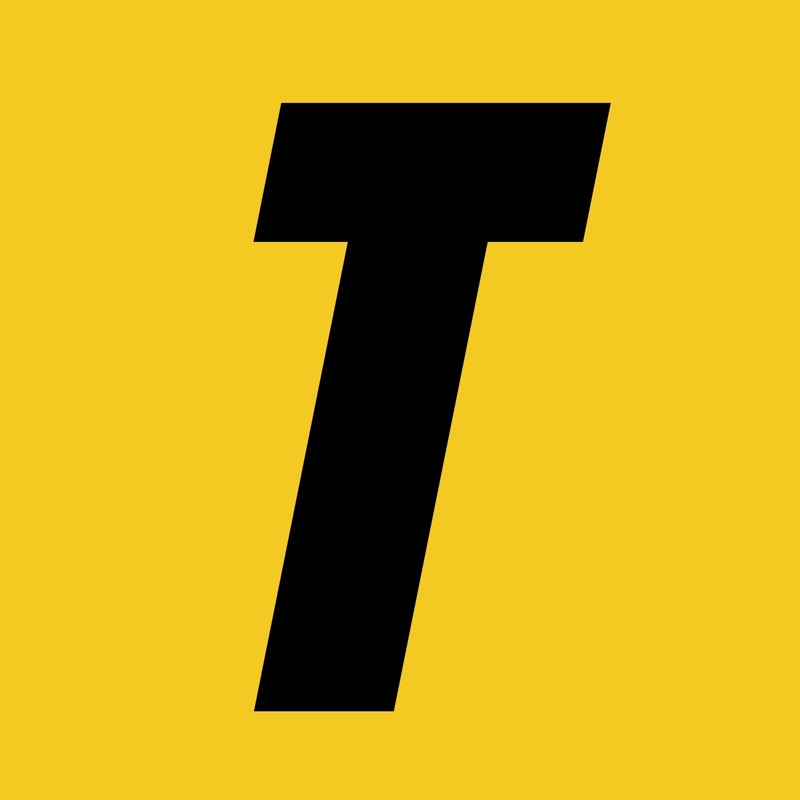 On Saturday, that man was given his day as former Ravens linebacker and recent Hall of Fame inductee Ray Lewis was honored with a parade in downtown Baltimore. 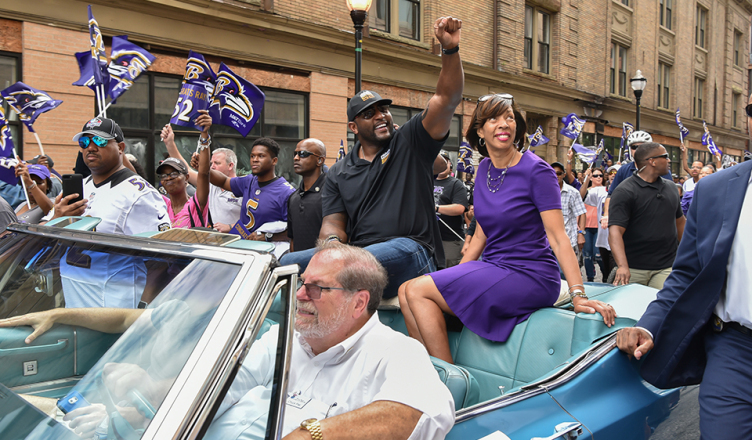 Joining Lewis was Mayor Catherine Pugh, who gifted the hall of famer with a key to the city and officially declared Sept. 22 to be Ray Lewis Day. The parade culminated with a speech Lewis gave to the Ravens faithful, many adorned in his famous purple No. 52 jersey. Lewis was the anchor of the Ravens defense since he was drafted in 1996, was MVP of Super Bowl XXXV and ended his career by bringing a 2nd Lombardi trophy to Baltimore in 2012. Known for his hard-hitting style, Lewis won Defensive Player of the Year twice and built a powerful reputation that would strike fear into opposing receivers when he was on the field. Since his retirement, Lewis has made a name for himself in the broadcasting field, working on NFL coverage for both ESPN and Fox Sports 1. 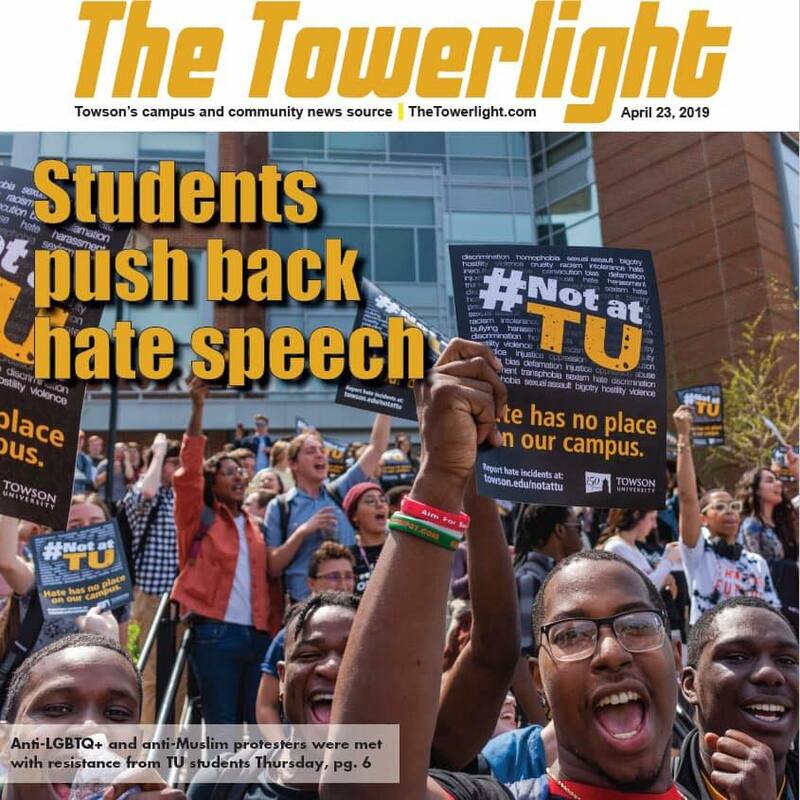 The speech Lewis gave was focused on his desire to unite the city of Baltimore around the common pride he believes Baltimore natives should possess. He finished his speech by doing his famous dance which always gets cheers from the crowd. There are some who criticize the idea of having a parade because of the amount of money it cost to throw it. Given the continued concerns with crime levels in the city, the need for that money to be put elsewhere is understandable. Along with the traffic cause by the necessary road closures, the decision to have this parade may have been short-sighted. Regardless of whether the parade was a logistical feat or not, Lewis’ contributions to the city, as well as the moments when his performance helped to bring members of the community together, deserves recognition. Lewis belongs on the Mount Rushmore of Baltimore sports icons, joining Cal Ripken Jr., Johnny Unitas and Michael Phelps.